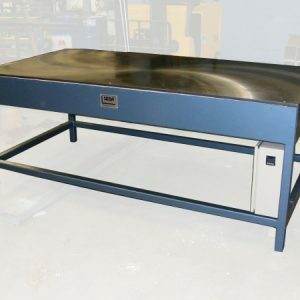 Our Electric Hotplates are robustly constructed with ground mild steel top plates, enamel painted steel housings and ceramic fibre insulation. 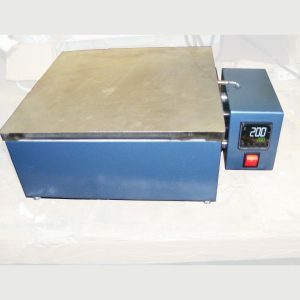 We manufacture custom designed hot plates as well as standard models for industrial, laboratory and hobbyist uses. 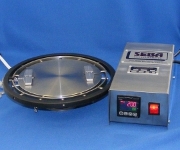 All Hotplates are fitted with thermostat, switch indicator lamp and various voltages, 220/240v standard. 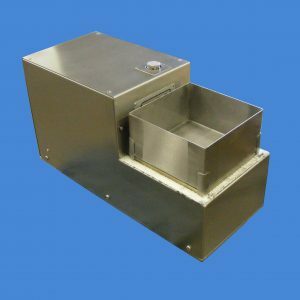 Our Industrial Hotplates are supplied as round or square and can be fitted with an optional gutter.